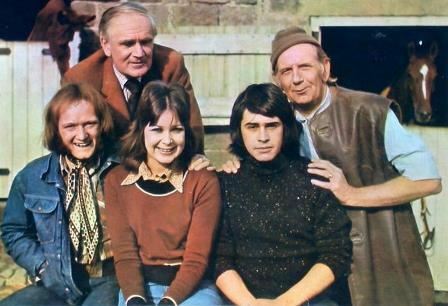 Welcome to our site dedicated to a 70's Television series called Follyfoot, much loved and well remembered by fans around the world. Most people of our vintage remember the theme tune, Lightning Tree or maybe one of the characters, either Steve or Dora. Whatever you remember you'll find something here to jog the memory as well as new stuff to intrigue and surprise, including a fantastic collection of fanfic for this series. A big thank you to all the generous fans of Follyfoot who have donated items for this site over the years. 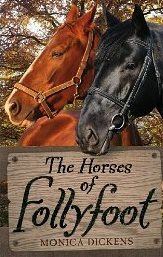 Please contact me if you have any Follyfoot related images or stories you'd like added to the site.